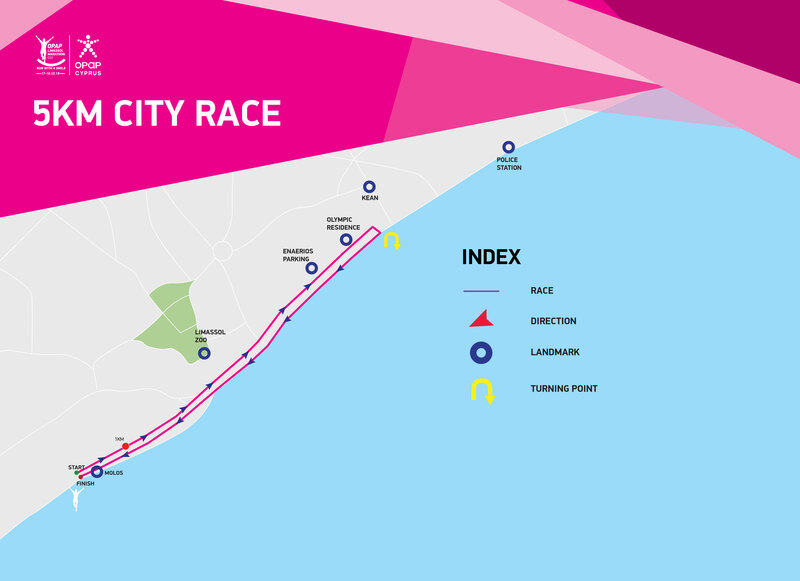 The 5KM City Race is for those who are new to the world of running. It is for those who want to have a first experience in a running event. For those who train for something bigger. For those who recover from a misfortune. For those who want to get back on track. It's for the locals and for the international runners. The 5KM City Race is the essence of the OPAP Limassol Marathon GSO!